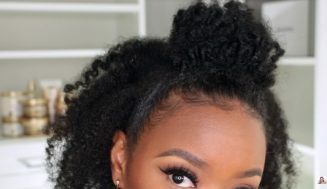 This is a very different from other hair routine I have seen, I just love the result. 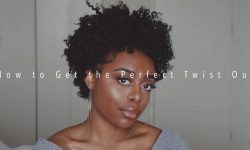 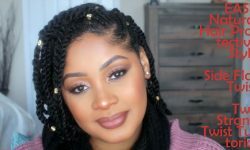 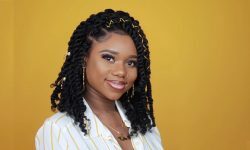 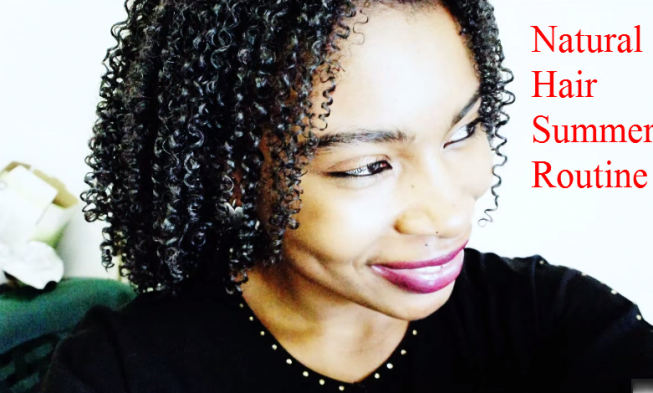 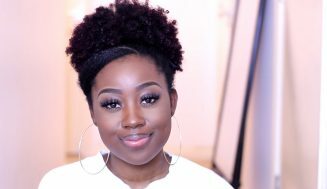 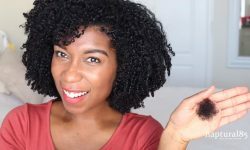 I love new approaches to natural hair routine that’s why I go out of my way to shed light on so many various natural hair routine. 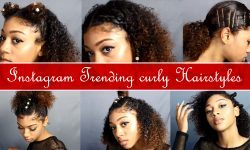 This shows how versatile natural hair really is. 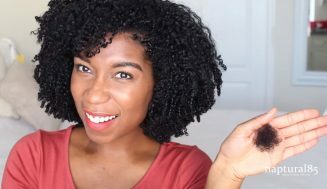 This video is for those who need to change their natural hair routine for the summer. 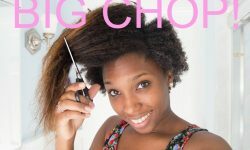 This routine begins by detangling your hair with oil. 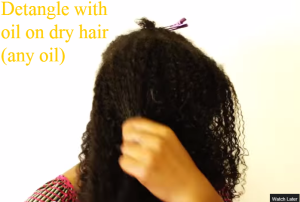 This step doesn’t specify what kind of oil to use, in which case I’ll say anything goes here. 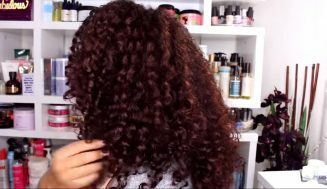 Just use your favorite oil for this step.